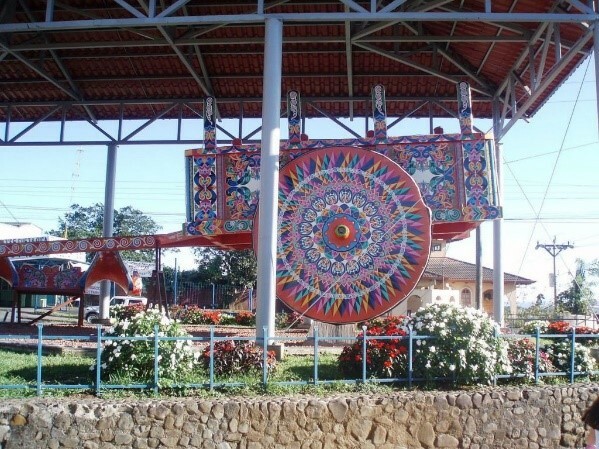 The Tradition of Oxcarts in Costa Rica. 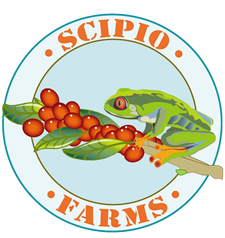 Welcome to the New Scipio Farms Website! 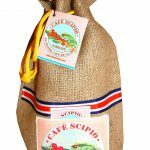 Scipio Farms was founded in the early 1920’s by Grandma Anna Marie. At that time Fairfield was mostly undisturbed land. 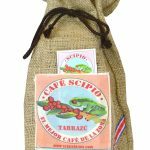 We are happy to announce that four generations later, Scipio Farms continues as one of the last working farms in Fairfield, NJ and has even expanded to a new location abroad in Tarrazú, Costa Rica. 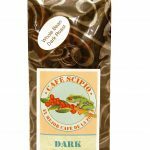 Scipio Farms is a proud member of the Fair Trade Organization and Coopetarrazú. Copyright 2018 Scipio Farms LLC. All rights reserved. Wordpress website design by LaJuett.